Ah oh, Christmas is almost around the corner and it’s time to get edible Christmas goodie gifts ready! Get started with this yummy – easy to make Rocky Road :). I made a big slab of this yumminess yesterday. Cut them into squares and wrapped in cellophane to give as gifts. 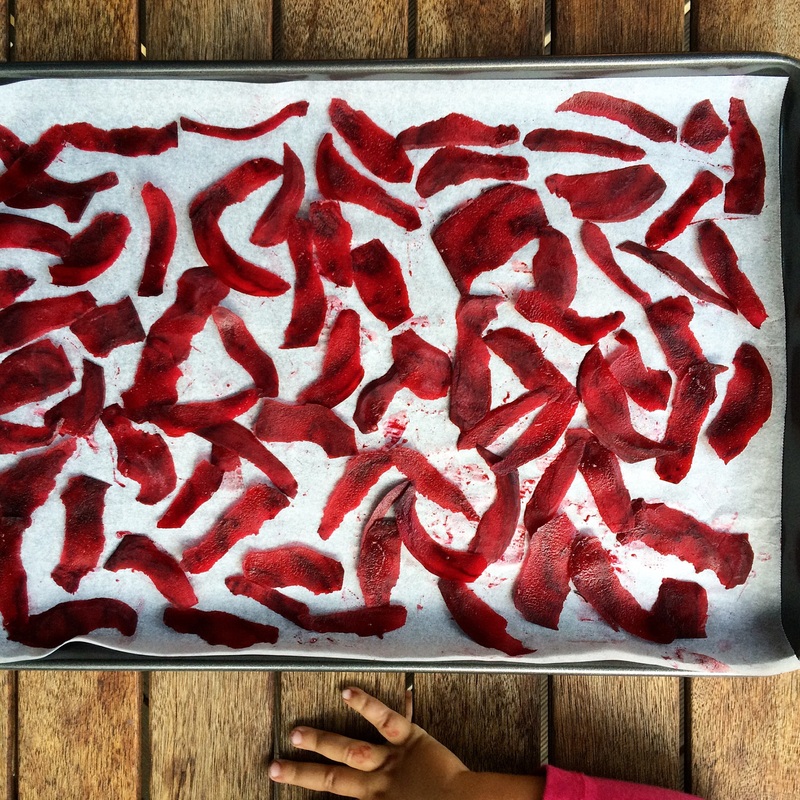 Prepare a lined with a cling film tray or any square or rectangular dish at about 5 cm dip. Break chocolate into a small pieces, place into a heat proof bowl, add oil and melt over a double boiler or in a microwave. If melting in a microwave stir every 30 seconds to avoid over drying. 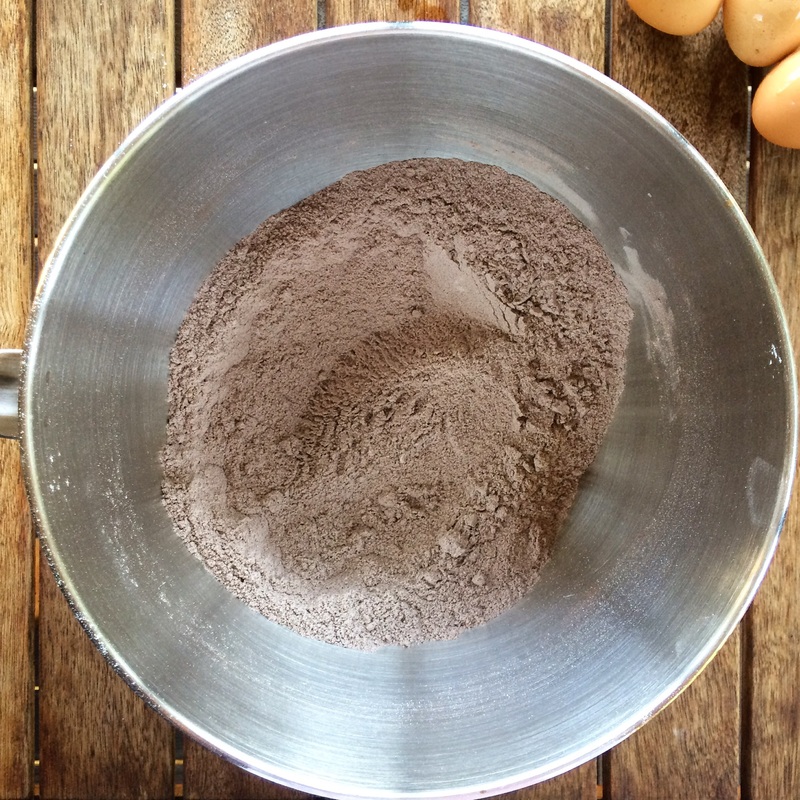 In a very large mixing bowl mix all dry ingredients together. When sky’s are grey and things look gloomy, I stay at home and bake a chocolate cake. 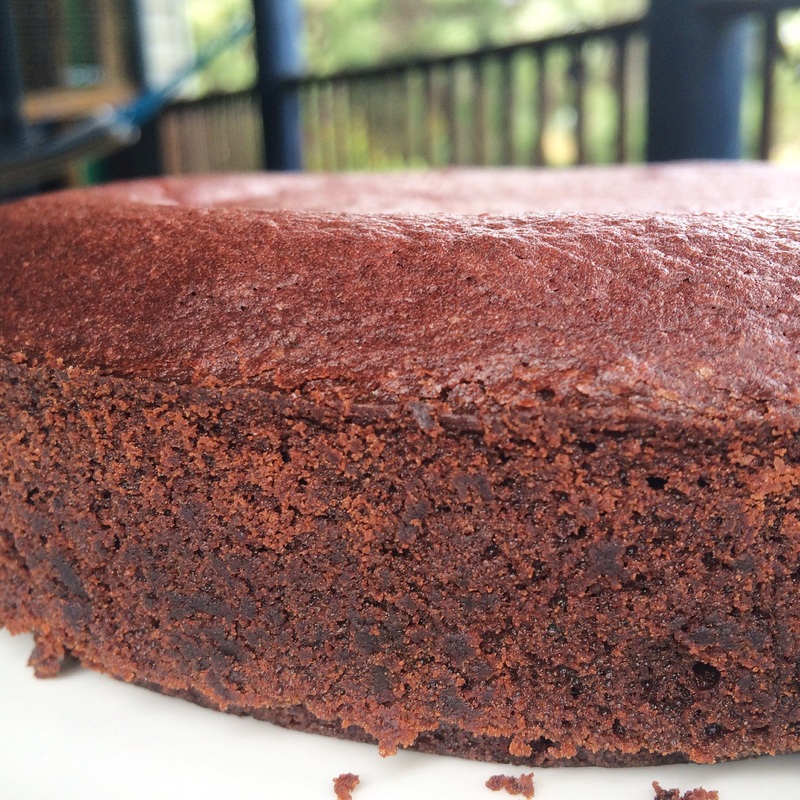 There is something therapeutic about baking a chocolate cake, something that makes it all better. The aromas of cocoa and vanilla make my senses swirl in a waltz dance. 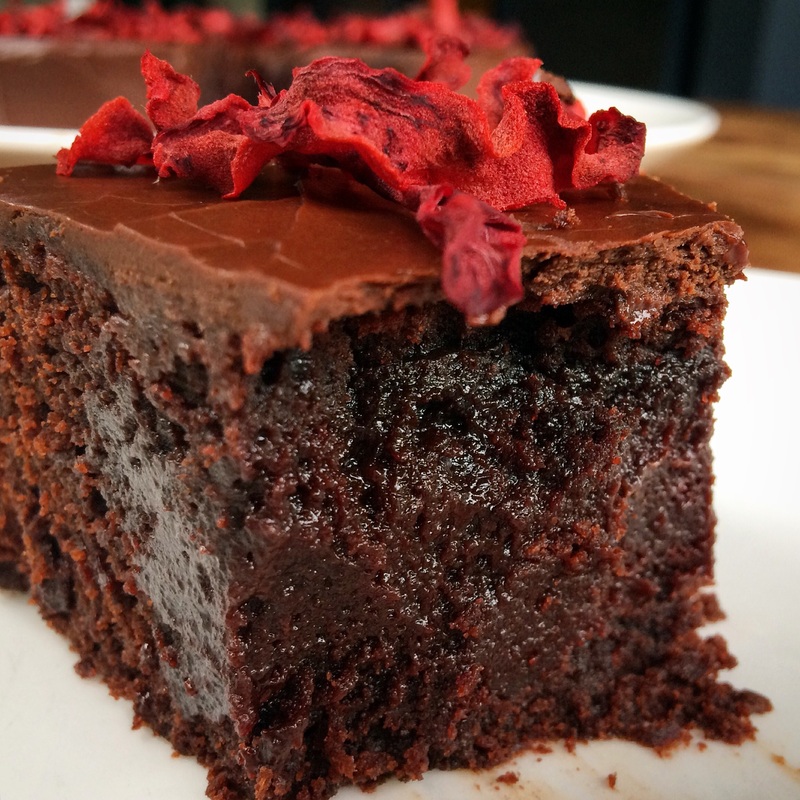 And the cake I made today isn’t just any ordinary chocolate cake, it’s a beetroot dark chocolate cake, with deliciously gooey texture that melts in your mouth melting all the sorrows and disappointments away with it. 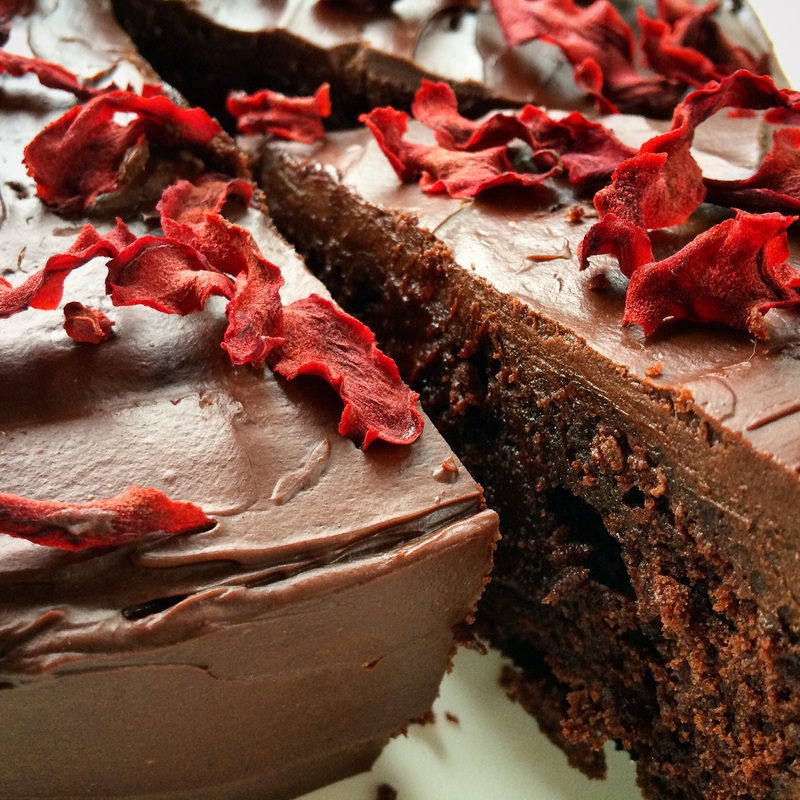 Iced with chocolate ganache and topped with beetroot chips, to give a little hint of what is inside, this cake could be a lovely addition to an afternoon tea or a high tea, and why not have it for breakfast, if your soul is wishing to do so! 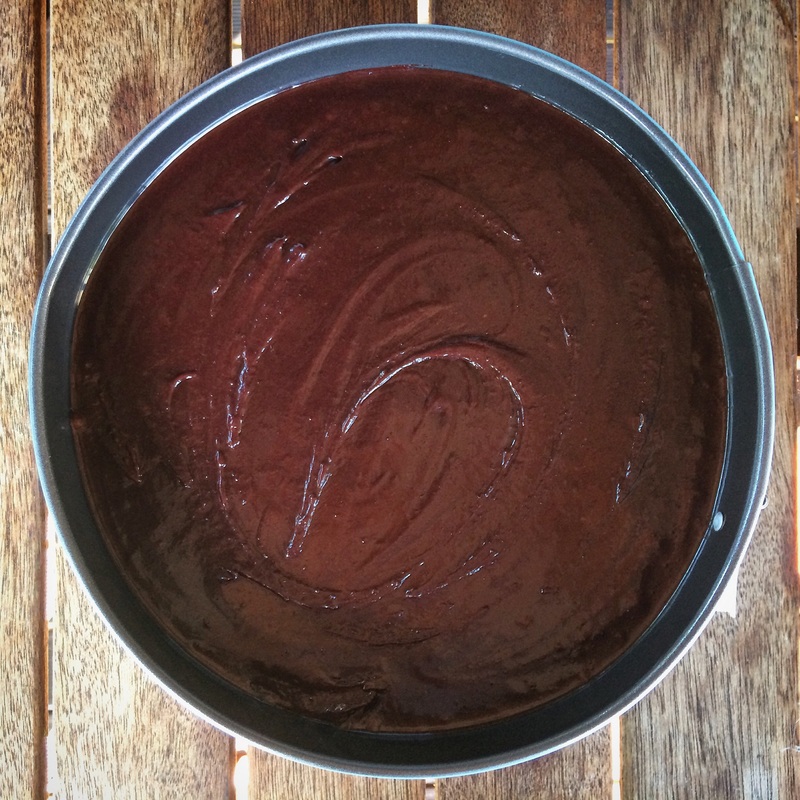 Prepare a 22 cm round cake pan lined with baking paper. In a large bowl mix all dry ingredients together. 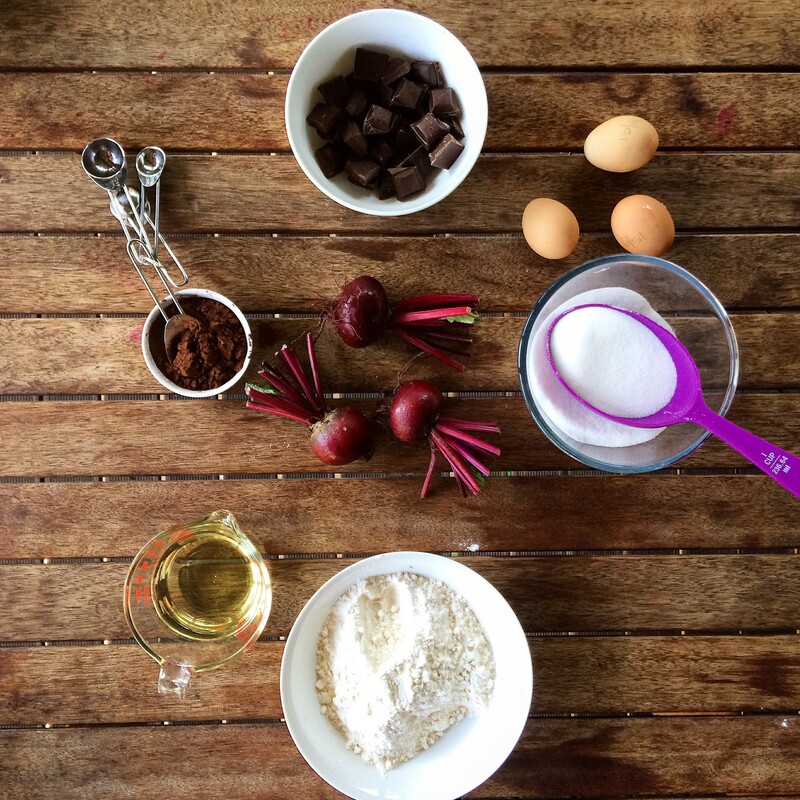 Break chocolate into small pieces and melt in a heatproof bowl over a double boiler or in a microwave. If melting in a microwave, keep a close eye to avoid from overdrying. I suggest to give it a mix every 30 seconds till the chocolate has melted. 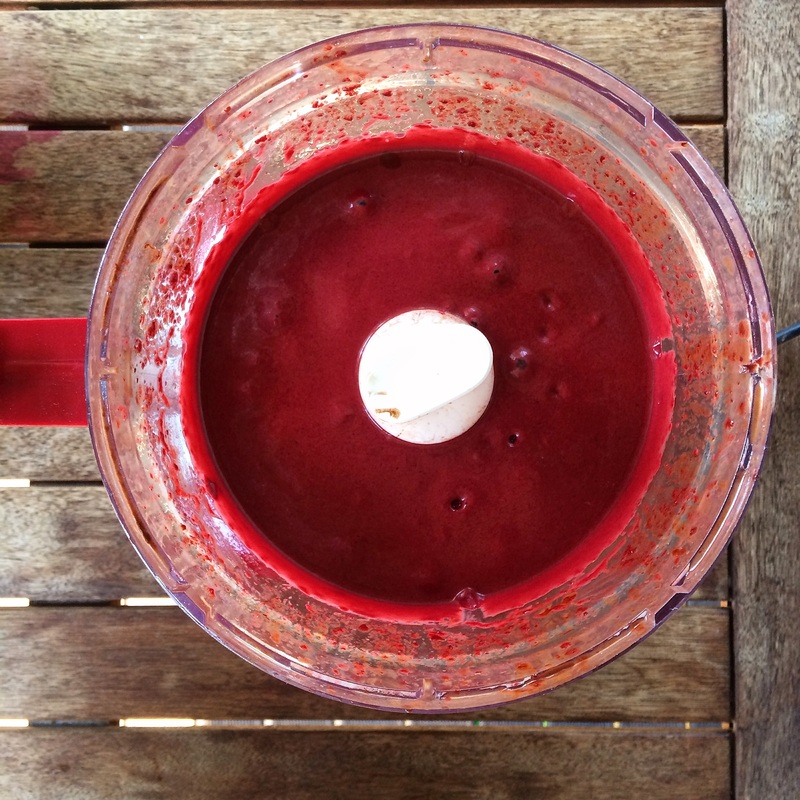 In a food processor, processes beetroot, melted chocolate and oil till smooth. Add eggs and process till blended. 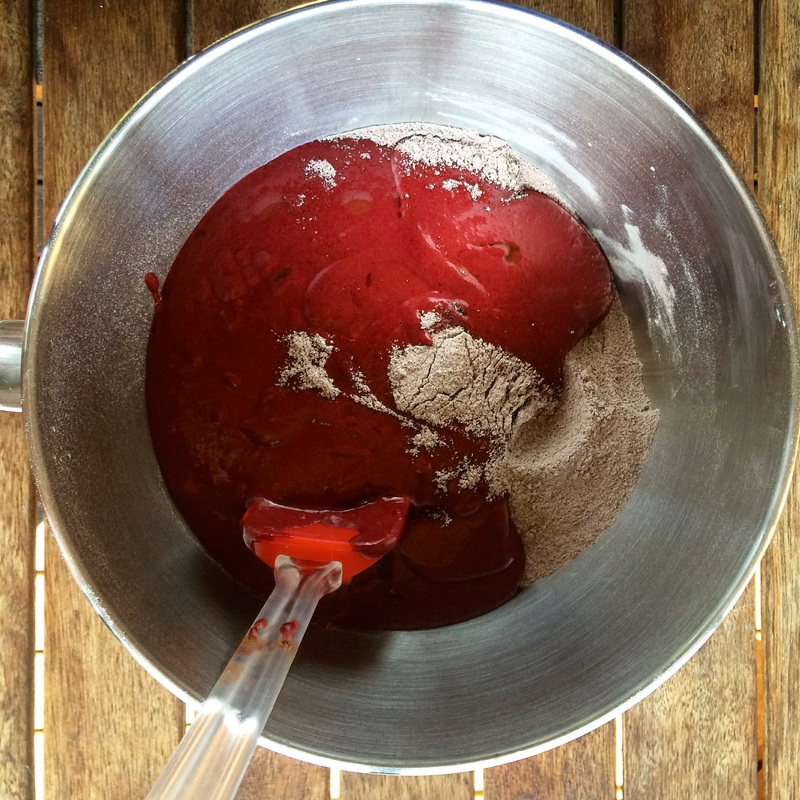 Fold beetroot mixture into the dry ingredients and pour into a cake pan. Gently tap the pan on a counter to remove any bubbles from the cake batter. Bake for 45 minutes. 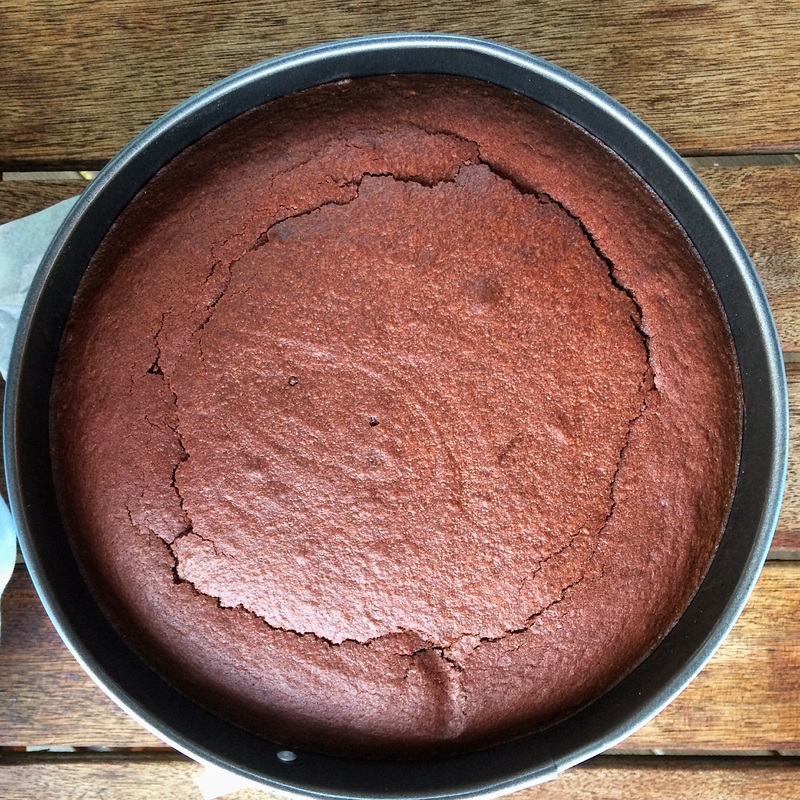 Leave oven door ajar and let the cake cool in a pan for 15 minutes. Remove from oven and leave to cool in a pan completely before icing. 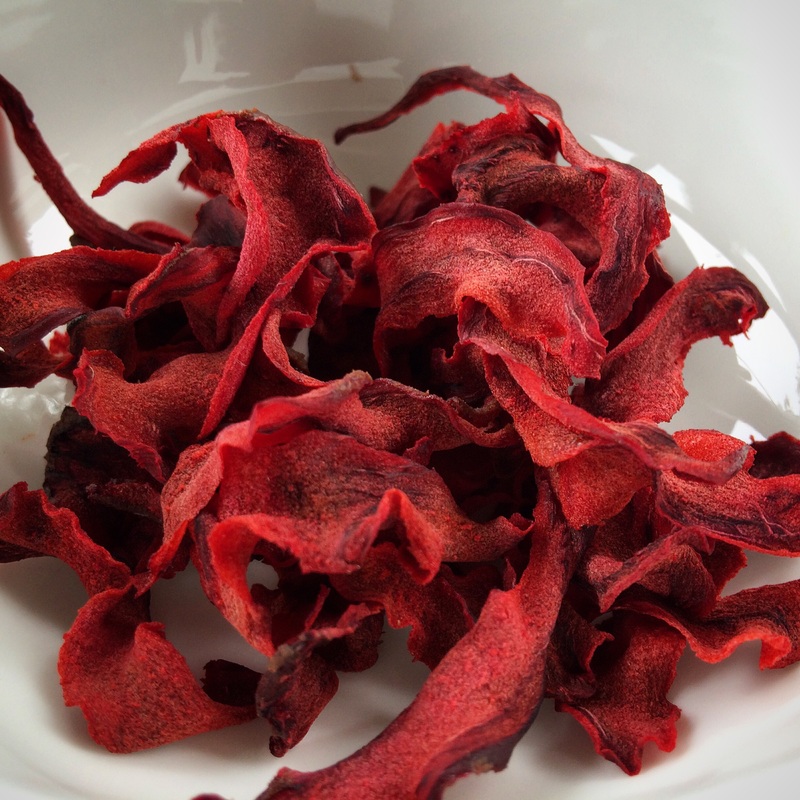 To make beetroot chips, peel beetroot strips with a vegetable peeler, place them on a lined baking tray and bake for up to an hour at 130C. 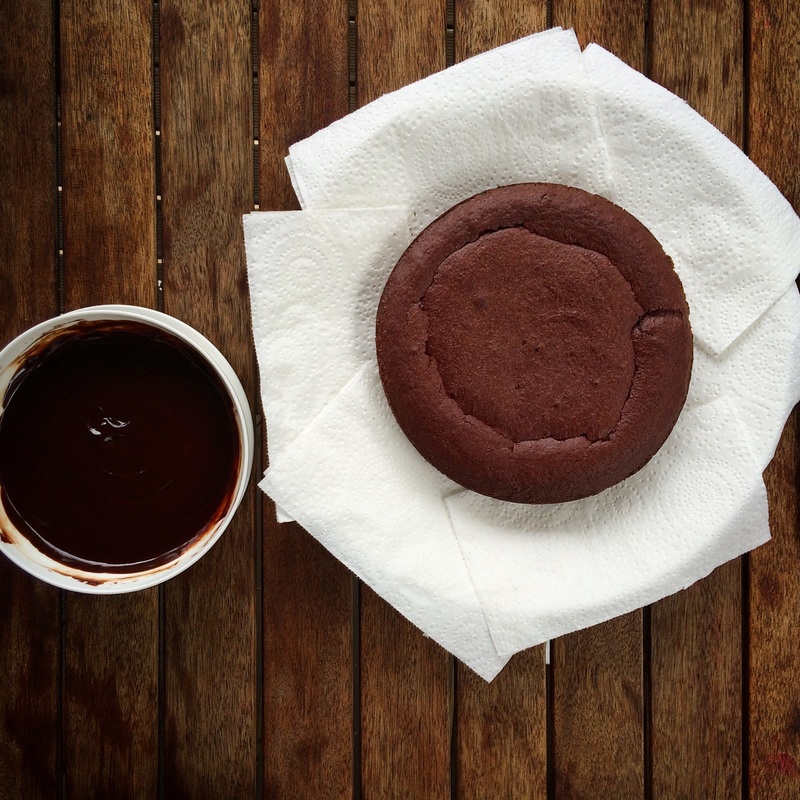 To make chocolate ganache, break chocolate into small pieces, place into a heatproof bowl along with the cream and melt in a microwave or over a double boiler. Mix well to incorporate cream and chocolate together. Let the ganache cool before icing the cake.